An online photo tool designed to help you create powerful images! With PixTeller you can create own amazing engaging images, posters, banners, social media covers, graphics for print or any design you want for FREE! 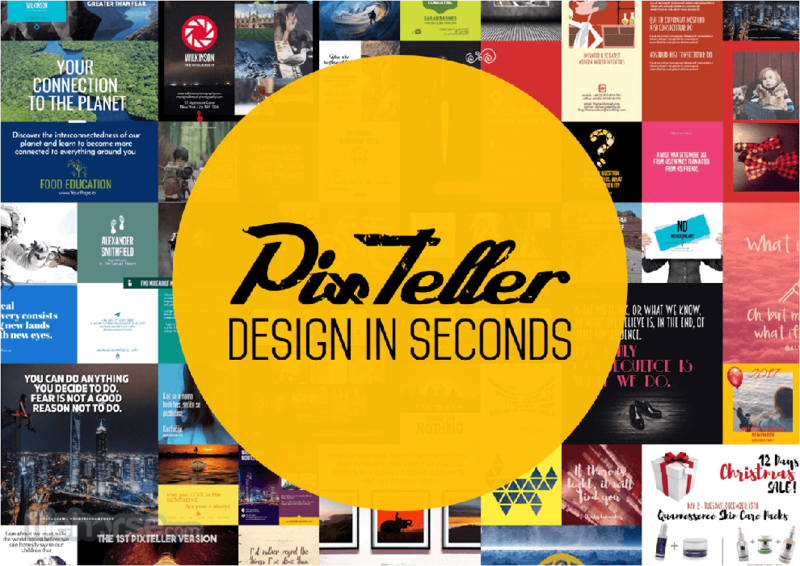 At its core, PixTeller is an online photo and graphic design platform. However, it’s more than that. PixTeller is a way to improve and simplify the design process from start to end, so anyone can create designs for personal or commercial use. PixTeller is a tool that simplifies the design process from start to end, so it can be used by any marketer from the digital industry, any blogger or website owner, as well as anyone who needs designs for personal or business use. Replace anything from images and shapes to text and colors using its design Editor and get inspired from a great variety of public designs and templates that you can use to create new personalized designs just in seconds. 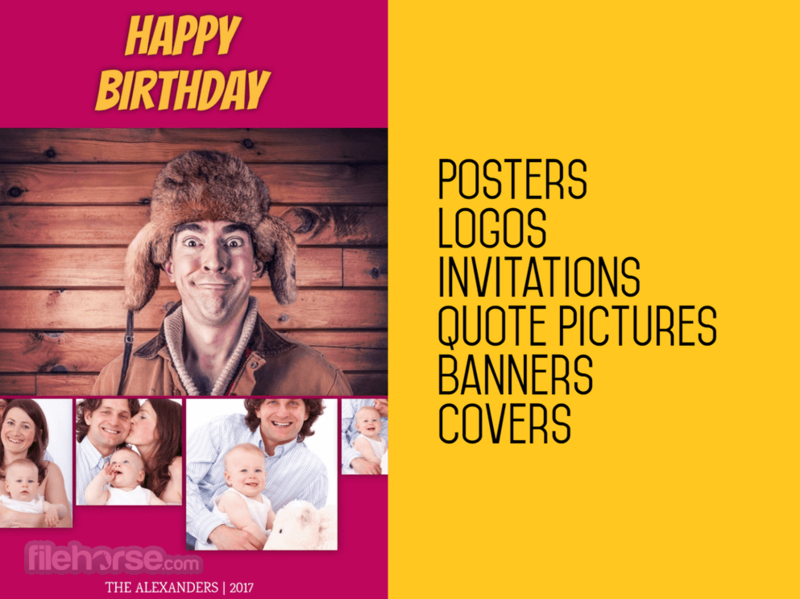 You can create a bunch of engaging images, social media covers, banners, graphics for print or any other design with PixTeller. Why spending a lot of money to hire professional designers or install computer software, that need upgrades and are time-consuming? With PixTeller, you can be your own designer, as you have a great variety of public designs and premade templates that can be customized in seconds. Also, our Editor has unique design features that can’t be found on any other cloud-based platforms! Get the full power of PixTeller to create impactful graphics and bring life to a story in seconds for Free or design like a PRO for $9/month. One of PixTeller’s key feature is the diversity of creation! Create a design from scratch or customize any public design or template just in seconds by replacing anything from images and shapes to text and colors and BAM! Your design is ready to download, print or share. While new public designs are created on a daily basis, we are working on growing our design team in order to be able to update our platform with awesome premade templates each month. 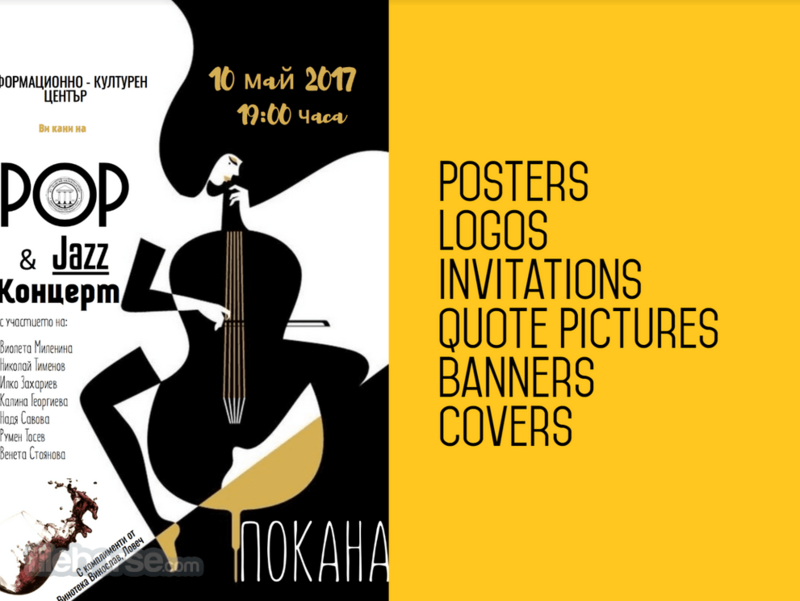 Huge variety of shapes, masking techniques, fonts and colors that you won’t be able to find on other online design platforms. Clipping-Crop function that makes your designs look great at any dimension! 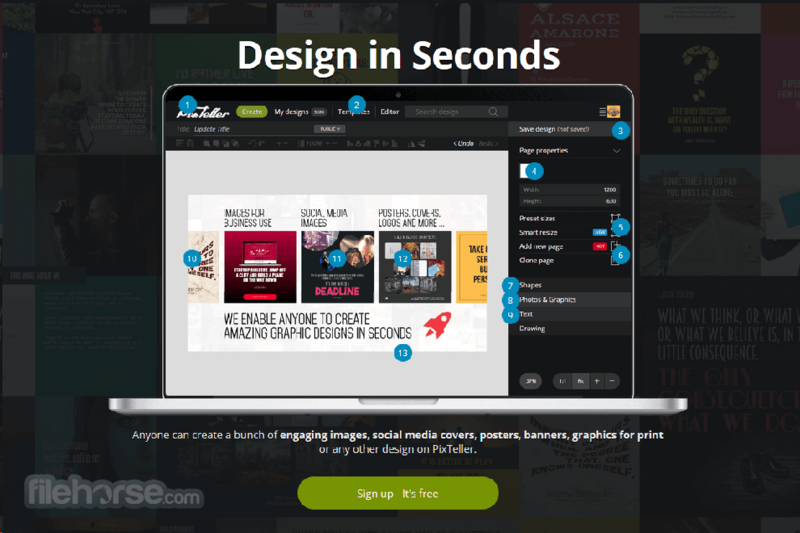 Design in cloud on any web browser, no design skills nor technical knowledge required. Smart resize – With only two clicks, anyone can change a design from one format to another. (eg. Facebook cover -> to -> Twitter cover).